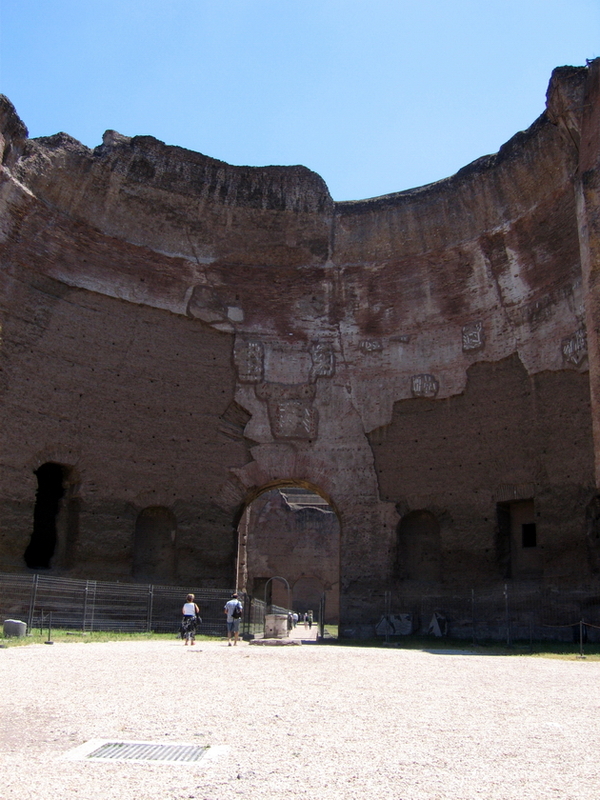 Terme di Caracalla was one of the largest baths in Rome (so called futures) and you can still visit the ruins that still gives a picture of how huge they must have been at one time. At most, there were 11 public baths and nearly 1,000 private except approx 2000 fountains. Water was a big thing with Romans!